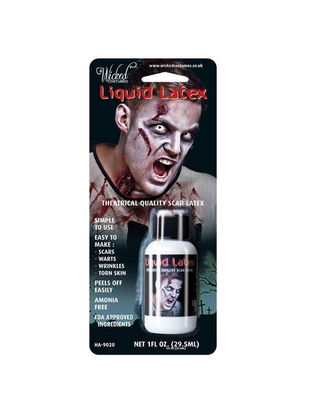 Haunt the world as a ghoul, have a close encounter as an alien, or create any character you like this Halloween with this fantastic Liquid Latex! It can be used to make loads of different things like scars, warts, wrinkles and much more. Very simple and easy to use and only takes a matter of minutes to do. 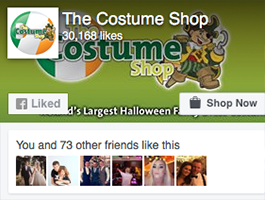 So why not add the perfect finishing touch to your Halloween costume with this great Liquid Latex. Excellent product. Does the trick for creating scary cuts and bites for Halloween.